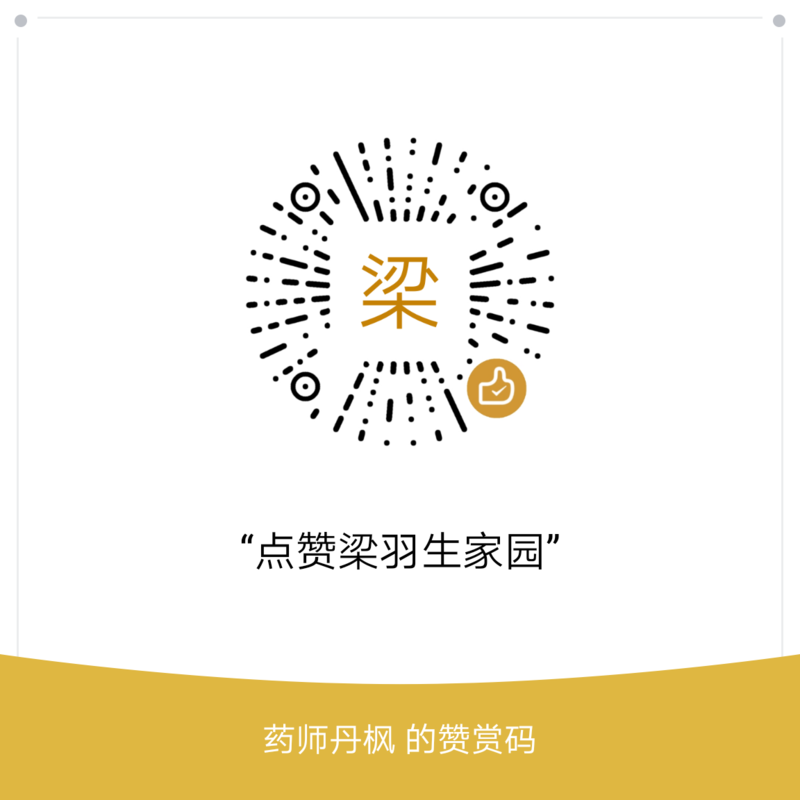 【每月一品】日常什么会让你想到梁羽生?梁羽生家园 - Powered by Discuz! 梁羽生家园»梁羽生家园BBS › 冰魄寒光——交流区 › 笔剑书·品 › 【每月一品】日常什么会让你想到梁羽生? GMT+8, 2019-4-25 12:23 , Processed in 0.093750 second(s), 25 queries .